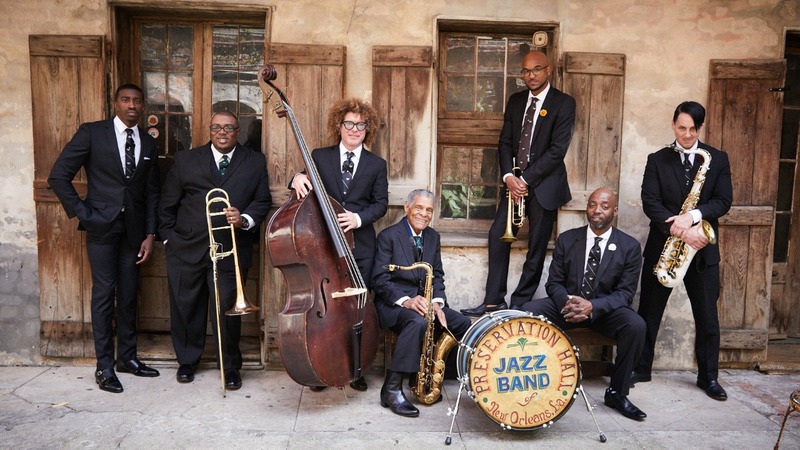 Preservation Hall Jazz Band's Ben Jaffe worked with Ani DiFranco on a 2010 benefit album, but his admiration for this week's FUV Essentials artist extends over 25 years. 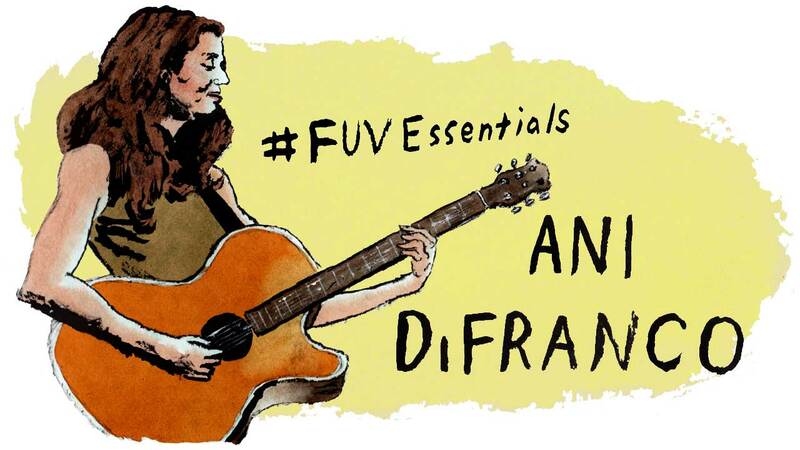 As an emancipated teenager with a shaved head and platform boots, Ani DiFranco first stomped into the hearts of young people looking to put their angst into words and their lives into focus. 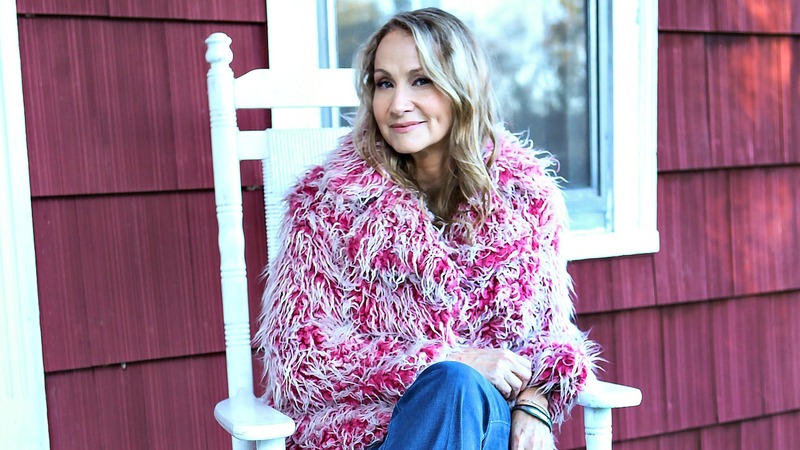 More than 25 years later, she's still making music that matters, like her 2017 release 'Binary,' and she's an FUV Essentials artist. The Beach Boys are as good as seasonal music gets, this side of Christmas. That some of the most commercially conceived pop music could evolve into the subtlety and abstraction of Pet Sounds, or Sunflower/Surf's Up-era Beach Boys, or Brian Wilson's mid-life valedictory "Love And Mercy" is one of the great true stories of music. 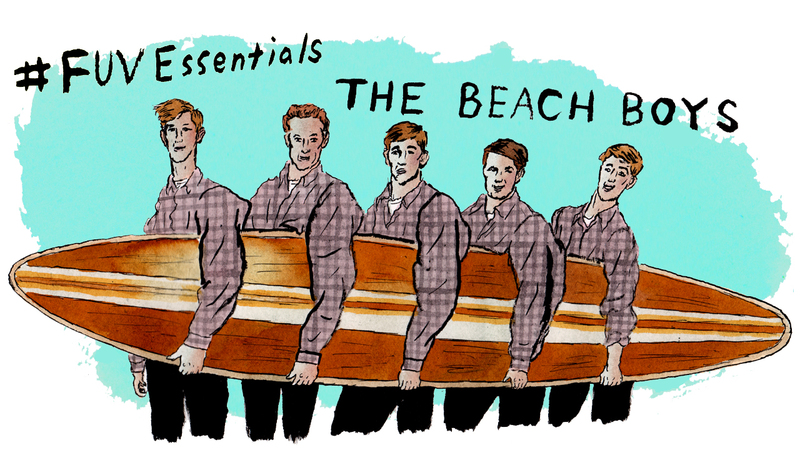 This week, FUV celebrates the Beach Boys and Brian Wilson as FUV Essentials. "The real question," Gregg Allman once told Rolling Stone writer Cameron Crowe, "is not why we're so popular. I try not to think about that too much. 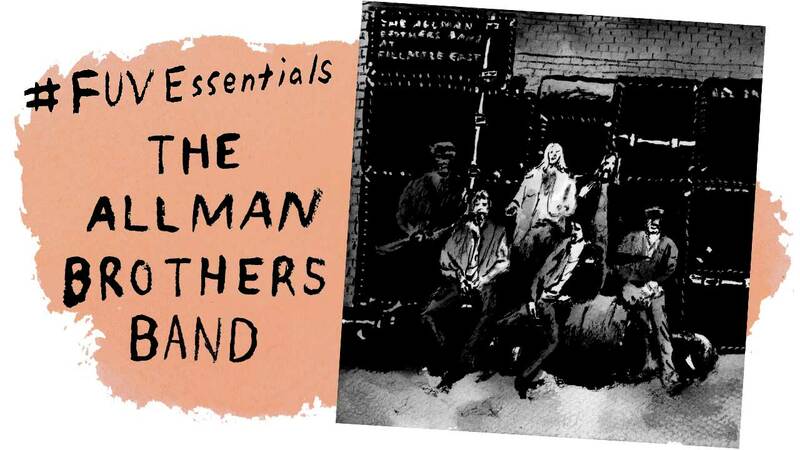 The question is what made the Allman Brothers keep on going." The deaths of Allman in May and drummer and founding member Butch Trucks in January, signaled the Allman Brothers Band's final chapter in 2017. But with the release of Allman's posthumous solo album, Southern Blood, in September there's still an afterlife to be reckoned with as FUV salutes the band and the man on this week's FUV Essentials. Michael Jackson, who would have turned 59 on August 29, 2017, remains one of the most talented, fascinating, elusive, and tragic figures in contemporary music. Although his troubled private life, legal travails and puzzling public persona often overshadowed his pop genius, his recordings remain a testament to his gift. To bare oneself with fearless candor — and speak as a survivor, a witness and ultimately as an activist — is not easy. 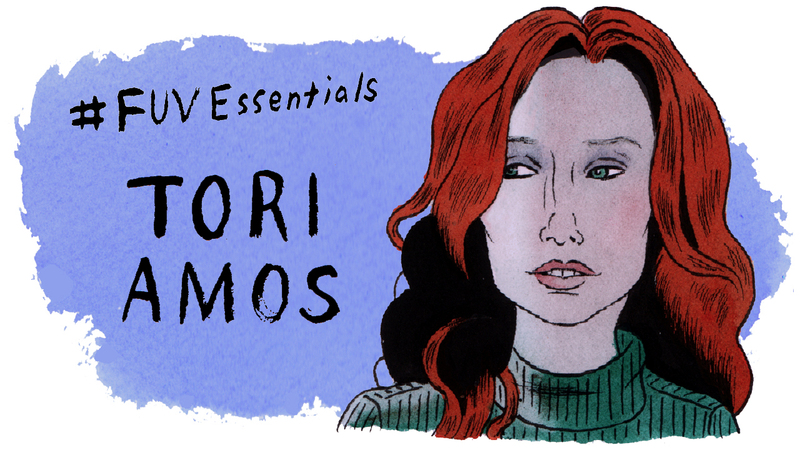 Straddling her piano bench and bravely laying her soul bare, Tori Amos, this week's FUV Essentials artist, kicked open the door to another avenue of confessional songwriting and elevated the voices of those who've faced trauma or anguish in their lives. Willie Nelson made it okay to be a freak, not just in country music but in life: His fans include as many blue-haired ladies as bearded hipsters as rural Republicans. 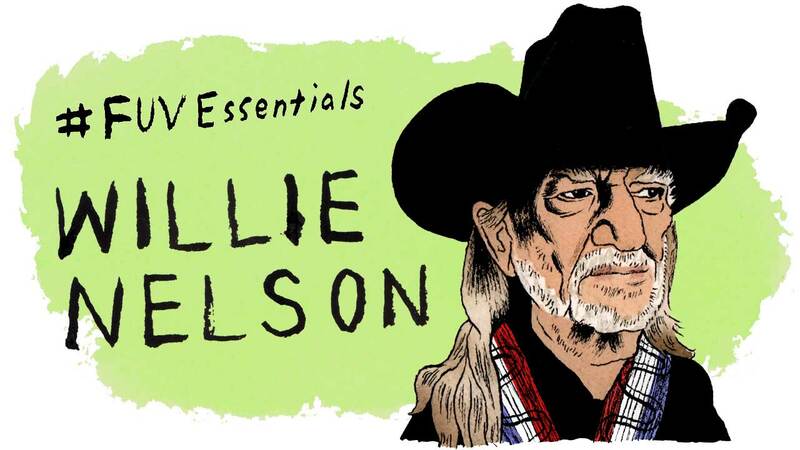 And for that, for his songs, for his sweet and shaky voice, and for his rebel soul, Willie Nelson is an FUV Essentials artist. 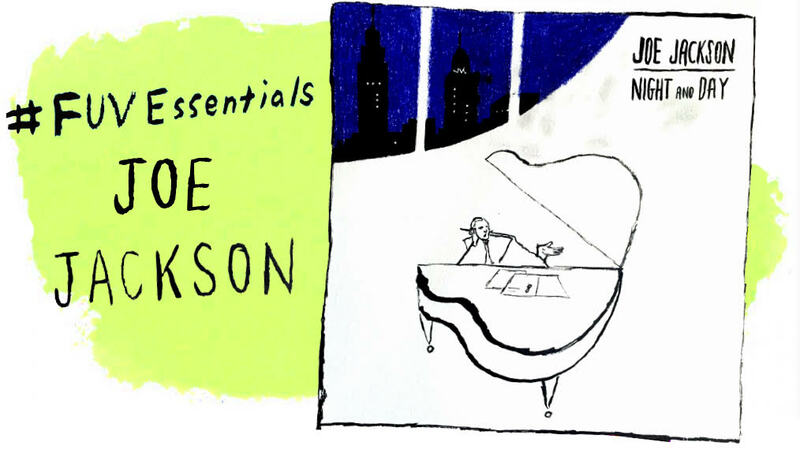 In his 1999 autobiography, A Cure For Gravity, Joe Jackson wrote: "As I reflect on my musical apprenticeship, I can't say where the apprenticeship ended, or if it even has yet. That's okay. It's actually comforting to think that I'll always be traveling and may never arrive. Because if you ever "arrived," wouldn't it be all over?" 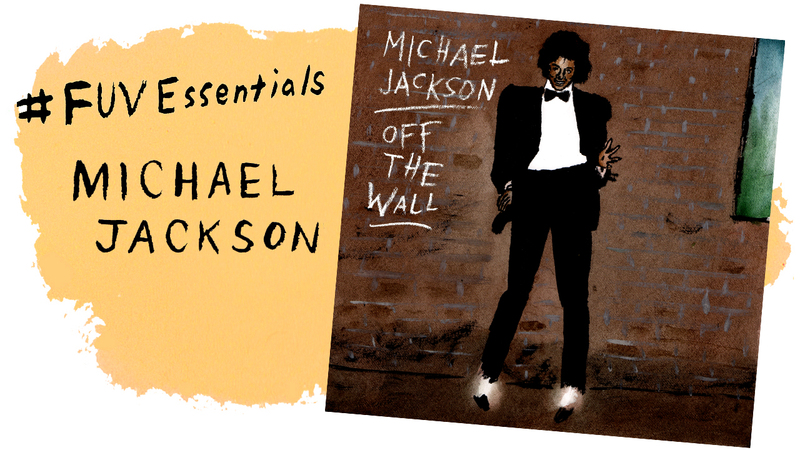 Jackson's lifelong quest, and his elasticity and genius as a composer, songwriter and performer, is why he's an FUV Essentials artist.